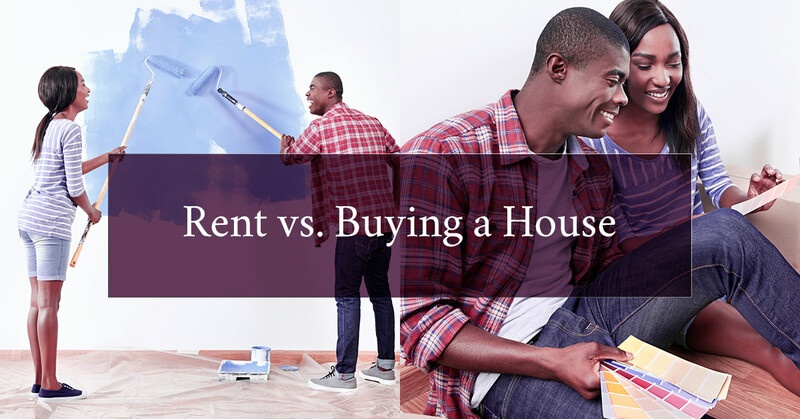 Can’t decide if you should continue renting or if the time has come to buy a house? It’s a challenging and life changing decision and shouldn’t be done just because buying seems like the right thing to do. For many, there are advantages and disadvantages to both. Here is some information to help you weigh your options. At The Janes Group, we are ready to help you find your first home. 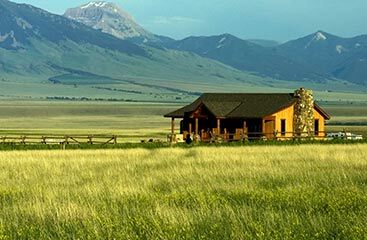 Our real estate agents love the Loveland and Northern Colorado area, so we can’t wait to show you around. 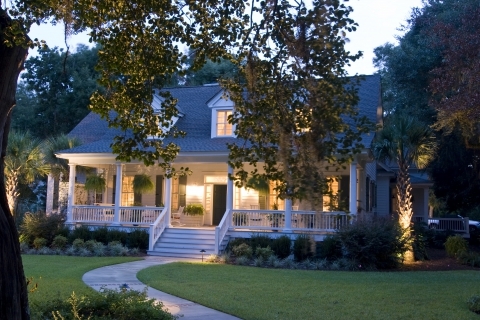 There are both upfront costs and recurring costs to consider when buying a house. Upfront costs can include an earnest check, a down payment, a home appraisal, home inspection, property taxes, home insurance, and other closing costs. An earnest check is to show the seller of the house that you are serious, but may not be necessary. Recurring costs include loan payments, taxes, insurance, utilities, and maintenance. There may also be one-time costs such as furnishings, movers, repairs, and other improvements that may be wanted. Security deposit, first month’s rent, administrative and moving costs and are all charges that will have to be paid upfront. Recurring costs will include rent, insurance, utilities, and laundry if there isn’t a washer and dryer hookup in the unit. Buying has many valuable advantages such as building equity, tax benefits, potential rental income, creative freedom, and a sense of community. Owners appreciate being able to have their own space that they can choose what to do with, both inside and outside. On the other hand, there are larger initial costs and you are responsible for maintenance and repairs. Renting either an apartment or house requires little maintenance and the owner is responsible for repairs. With renting, relocating is often easier, credit requirements are less strict, and some utilities are often included in the rent. Disadvantages include not being able to build equity, there are no tax benefits, and there is little a renter can do with the aesthetics of the space. Overall, both renting and buying have their own ups and downs and it ultimately comes down to which you prefer, or which fits your lifestyle more. The freedom to paint and remodel a property is a big advantage for some, while others prefer the ease of renting. For anyone wanting to put down roots, over time, buying may turn out to be the better option. The list of costs of owning may be intimidating and it can be a process; however, with today’s lending and rent-to-own options, it is becoming easier for people to buy a house without a significant down payment. If you decide it is time to start searching for houses for sale, there is no better time than the present. Our real estate agents at The Janes Group will help you search through MLS listings, assist you with the loan application, and we will help you find the home of your dreams. Buying property and becoming part of the real estate life is a big change, but we will be here for you through each step of the process.